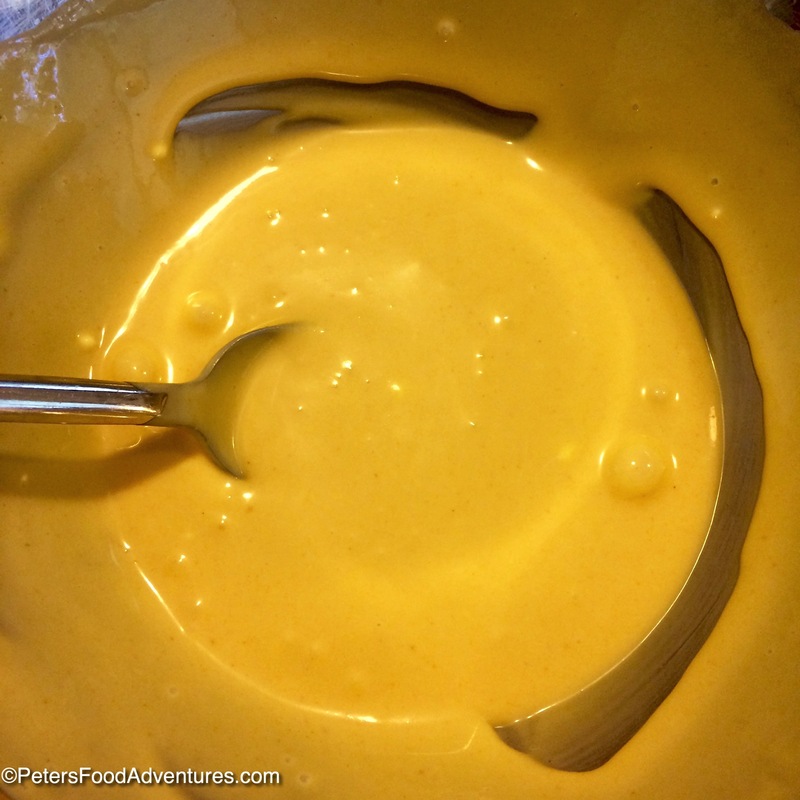 What goes better with chicken than a homemade Honey Mustard Sauce with my secret ingredient to make it super creamy! It’s the perfect condiment and dipping sauce with chicken nuggets or chicken strips, along with Sriracha Mayo. The honey mustard type sauces here in Australia somehow aren’t as creamy as the US versions. Most versions here seem to have a bit of mayo with lots of mustard with a bit of honey. But they all taste too tangy and aren’t creamy enough. When I attempted to make it at home, I couldn’t figure out the creaminess trick either. I tried different ratios of honey, spices, mustard, oil, worcestershire or vinegar. None of those did the trick for the creamy flavor I was after. It wasn’t until I ran out of mayo and needed to bland out the flavor when I over-mustarded (yes it’s my own word). I added sour cream and the flavor I was looking for, found in some restaurant recipes, finally clicked in my sauce. Sour Cream gave me the secret of the creaminess that I was chasing. Something as simple as garlic powder and onion powder add the little zing required. All this, of course, is the best dipping sauce for chicken nuggets, chicken strips or even with a ham. If you make a chicken sandwich with leftover roast chicken, this is the perfect sauce on your sandwich. Skip the plain mayo as your condiment, you’ll love this much more! Plus you can control how much honey or mustard you want to add, just taste and adjust. It’s such an easy recipe to make! Is Honey Mustard a Dressing or a Condiment? The short answer is both! As well as this being a tasty dip, you can use this recipe as a Honey Mustard Salad Dressing. The creaminess of the sour cream is a base in many salad dressings, blended perfectly with the sweetness of honey and tanginess of the mustard. This versatile dressing or condiment is so handy. Now you know how to make the best dipping sauce or salad dressing. It’s so easy to make, and reminds me of the tasty good ole USA. Bon Appetit! Приятного аппетита! 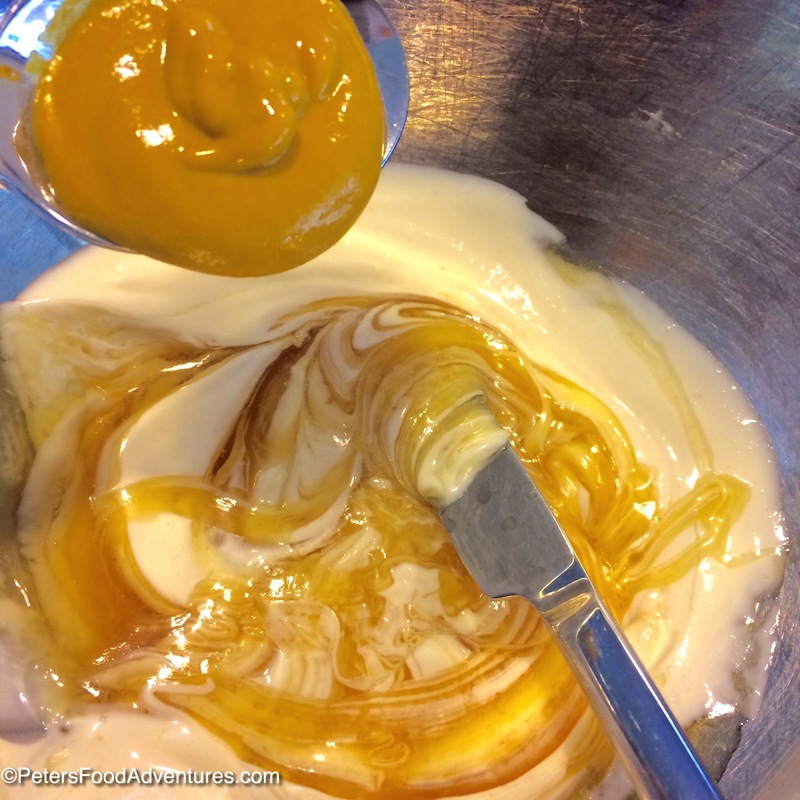 How to make Honey Mustard Sauce, so tasty I could drink this stuff! A delicious homemade Creamy Honey Mustard recipe made with mayo, honey, mustard, sour cream, with a pinch of onion and garlic powder!